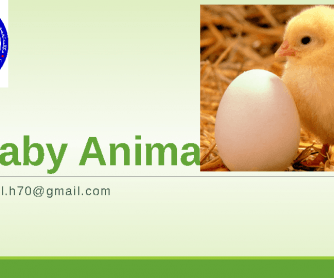 This is a PowerPoint presentation which is made for my elementary students and for young learners by myself. 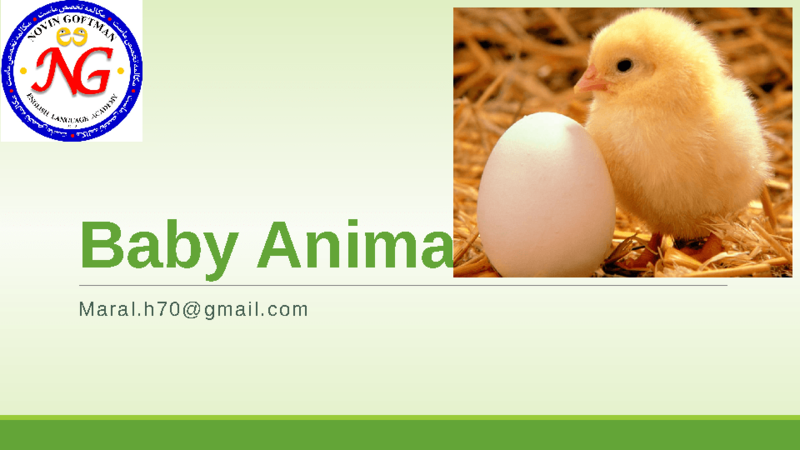 It includes some pictures about animals, baby animals and some characteristics of them. Students can learn how and where other animals live. Hope it helps.